Think you know how it’s done? Kac Young never imagined that, after a lifetime as a ‘cat person,’ she would fall in love with, and adopt, a tiny rescue dog called Talulah. Kac loved other people’s dogs, but “I never had time, and they smell funny, lick off your makeup, and pee on your new shoes.” All that changed when she met Talulah, and just had to take her back to her home in the Californian forest, that she shared with her partner and six cats. Soon after Talulah took up residence, Truffle was also adopted by Kac, and this book is the fascinating story of Kac’s progression from slightly shell-shocked beginner to savvy, adoring dog guardian. 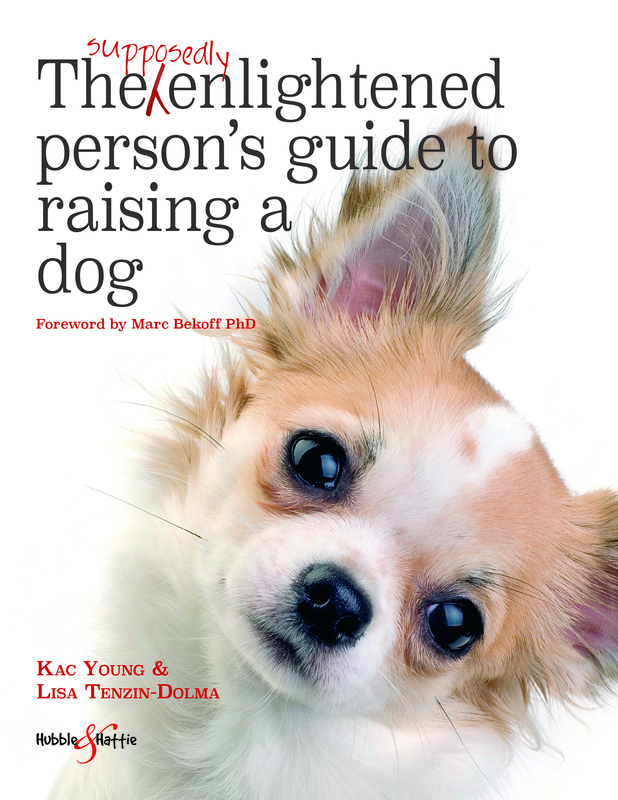 Right from the start, Kac consulted behaviourist Lisa Tenzin-Dolma on all things dog-related, and Lisa’s observations and wise guidance on a wide range of subjects follow Kac’s accounts, providing vital insight about the best way to go about building a loving, trusting relationship between you and your dog. 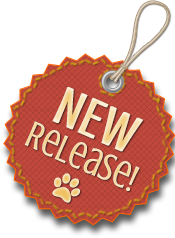 Entertaining and informative, this book will appeal to new and seasoned dog guardians alike.